A broken garage door does not mean the end of your garage’s ability to function. If your garage door is unable to open and close properly, or makes a grinding sound during operation, it may be about to fail. Pre-empt potential problems with your garage door opener by calling Empire Door Corp. today! Our trained garage door opener experts have the skills and talent you need to ensure your garage door repair goes smoothly. 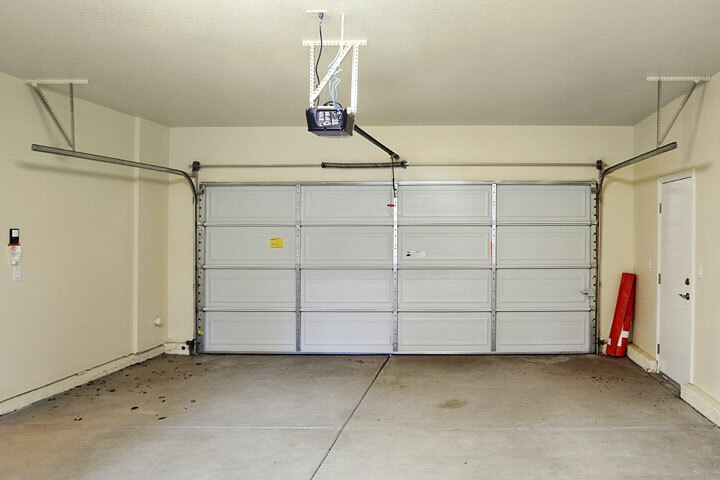 All modern garage doors have electrical components including motors, pulleys and electrical systems which all must work in unison to ensure a functioning garage door. When Empire Door Corp. performs your garage door repairs, we make sure every component is 100% functional before we leave. We want you to rest easy knowing your garage door will operate properly for years to come.